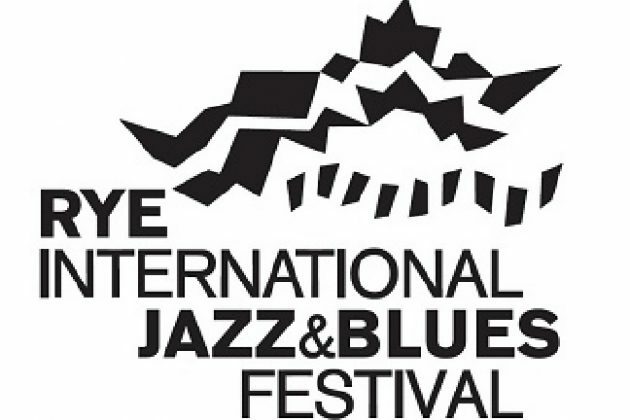 Rye International Jazz and Blues festival announces four exceptional world-class concerts taking place at the unique setting of St Mary’s church Rye this May and August 2019. As part of a special series of eclectic spring concerts the festival has announced two of its confirmed artists who will be performing in early May and two headline concerts for the main August festival. 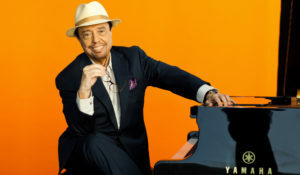 On Friday, May 3 the “Godfather” of bossa nova and Brazilian music Sergio Mendes makes a very special appearance as part of a limited number dates he will be performing in the UK this year. This is a one-off opportunity to see a music legend in the intimate and close-up setting that has become the quality hallmark of the festival’s live music experiences. Sergio Mendes came to stardom with his iconic band Brazil ’66 and has a sound that combines Brazilian rhythms with jazz, pop, soul and funk. His music is instantly recognisable, including his 1966 hit Mas Que Nada, which topped the charts again 40 years later in collaboration with the Black Eyed Peas. He has had countless career highlights, including performing twice in the White House for Presidents Nixon and Reagan, touring with Frank Sinatra, producing records for Gilberto Gil and Sarah Vaughn, and being inducted into the Grammy Hall of Fame. 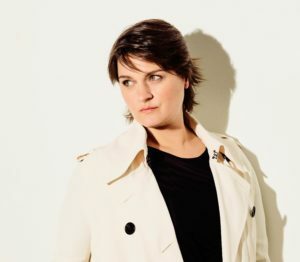 On Saturday, May 4 the highly acclaimed American jazz singer Madeleine Peyroux will be performing songs from her latest album, Anthem and her impressive back catalogue. Eight albums and 22 years since her debut “Dreamland”, Madeleine continues to challenge the confines of jazz, venturing into the fertile fields of contemporary music with unfading curiosity. The annual festival now in its eighth year is well underway with its hugely exciting plans for the main annual August festival which will take place from Friday, August 23 to Monday, August 26. As usual the festival takes place over the August bank holiday weekend and promises to be the best year yet with an extended programme of headline concerts, additional free outdoor music performances, music workshops, marching bands and music taking place at many fringe venues across the town. 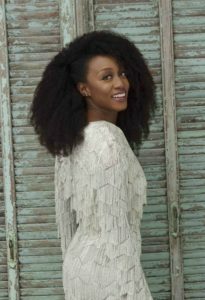 The UK Queen of Soul Beverley Knight and her eight-piece band is set to delight audiences when she headlines on Saturday, August 24 at St Mary’s church. Beverley celebrates an incredible 25 years as a major performing and recording artist. Beverley’s outstanding live performances have gained her a legion of famous fans over the years, from David Bowie to Prince, Stevie Wonder to Quincy Jones. She has collaborated on stage and on record with the likes of Prince, Jamiroquai, Bryan Adams, Ronnie Wood, Carlos Santana, Andrea Bocelli, Jools Holland, Jamie Cullum, Joss Stone, Take That and Chaka Kahn. 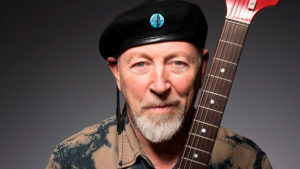 Closing the festival on Monday, August 26 will be Richard Thompson who is one of this country’s greatest songwriters and a most distinctive guitar virtuoso, capable of breathtaking drama and sublime delicacy, prompting Rolling Stone to hail him as “a perennial dark-horse contender for the title of greatest living rock guitarist”. His songs have been covered by everyone from Alison Krauss to Robert Plant. He launched his career by co-founding trailblazing folk rock outfit Fairport Convention and was responsible for igniting the British folk rock movement. Richard performs very intimate solo concerts and is quoted by the Los Angeles Times as “the finest rock songwriter after Dylan and the best electric guitarist since Hendrix”. Look out for further announcements of confirmed artists and events that will be made over the coming weeks.